Thanks to everyone who sponsored, donated, participated, and had fun for our Tenth Annual SCRABBLE WARS! at the Doubletree Suites in Bentonville. We hope that everyone had a great time and look forward to seeing you next year for another fun night. 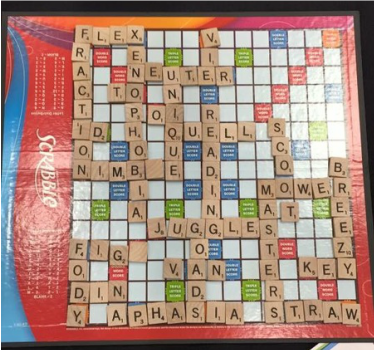 For more pictures, check out our SCRABBLE WARS! 2016 Album on our ﻿Facebook page﻿.